Home Stanton Mienert News SuperStream: Are you prepared? The new method of paying your employees superannuation entitlements is approaching fast for businesses employing less than 20 employees*. The date that SuperStream must be implemented and used for small Employers is 30 June 2016. 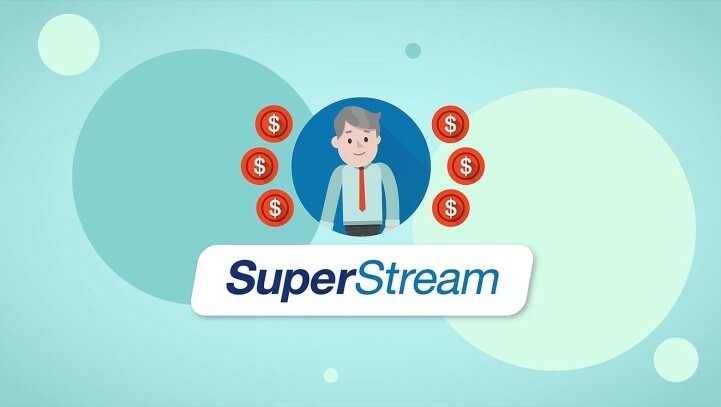 We have received feedback that employers who have already started to use SuperStream are finding the new system a much more efficient method of paying superannuation, although the initial setup can be a little time consuming. The ATO website has a handy guide on how to set up SuperStream for your business. However, if you need any assistance, please don’t hesitate to contact our office.